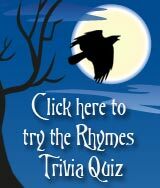 The most commonly agreed origin for the Jack be nimble rhyme is the connection to Black Jack, an English pirate who was notorious for escaping from the authorities in the late 16th century hence Jack be nimble... 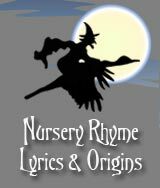 The words of the Jack be nimble rhyme cannot be further analysed due to the brevity of the text of the lyrics but could be associated with the old tradition and sport of 'candle leaping' which used to be practised at some English fairs. Lace Makers and Candle Leaping? The tradition of candle-leaping originated from an old game of jumping over fires. This dangerous game was banned and replaced by the far less dangerous sport of Candle leaping. 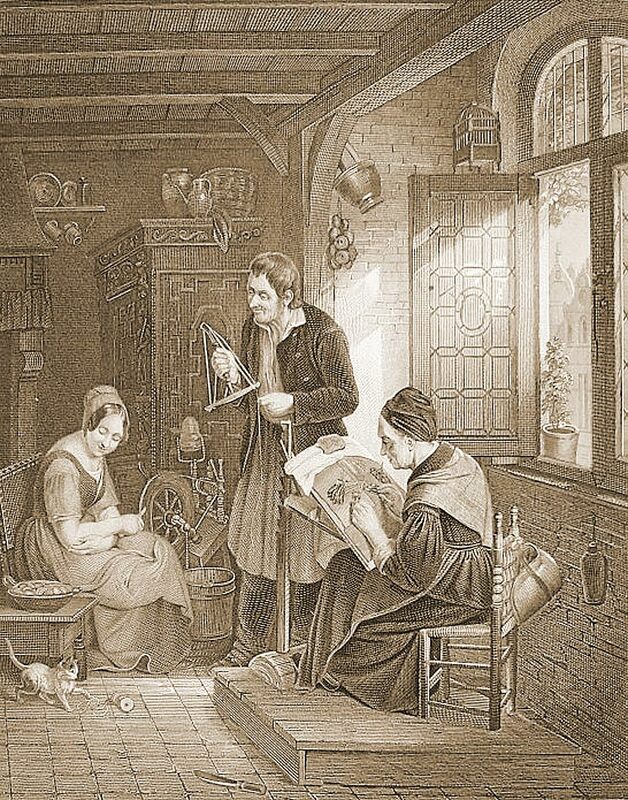 In Wendover there were lace-making schools (a good excuse for using children as slave labour). Here it was traditional to dance around the lace-makers great candlestick and this led to jumping over the candlestick. Due to the cost of candles some employers only allowed the use of candles during the darkest months of the year and centred around Candlemas Day, known as the candle season. It is interesting to note that Jack be nimble is now being referred to as Jack b nimble - the influence of the modern day practise of texting! 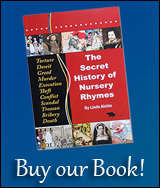 The first publication date for Jack be nimble is 1798.